Searchers are gathering in Benbow this morning to continue to look for Leia and Caroline Carrico, two girls missing in the woods near Benbow. The Mendocino County Sheriff's Office has sent a crew with a search dog to aid the effort, according to the the girls' mother, Misty Carrico. 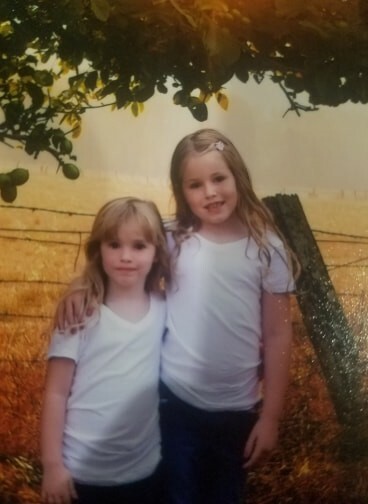 The two girls, Caroline Rose, 5, and Leia, 8, went missing yesterday around 2:30 p.m. Family and neighbors looked for them until late afternoon then law enforcement took over with trained searchers. 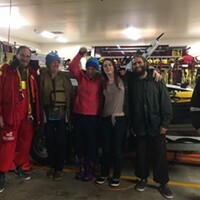 Heavy rain fell last night in Southern Humboldt County, adding to concerns for the sisters' safety. Caroline and Leia ("Princess Leia," she will correct you if you pronounce her name wrong) were last seen near their home on the 3000 block of Twin Trees Road south of Benbow. At a press conference this morning, Humboldt County Sheriff Sgt. Kerry Ireland said the girls asked their mom to go for a walk around 2:30 p.m.
"They wanted to go on a walk, mom wasn't ready to do so," Ireland said. "Mom turned her back and approximately 30 minutes later, the kids were gone." Ireland said Misty Carrico realized the kids were missing at about 3 p.m., at which point family and community members began searching for them. 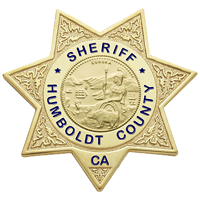 At about 6 p.m., he said someone called Southern Humboldt County Technical Rescue to report the girls missing. The Sheriff's Office was notified about 30 minutes later, Ireland said. Caroline (right) and Leia Carrico. Leia was last seen wearing purple rain boots and gray long sleeved shirt with a hood. Caroline was last seen wearing a maroon colored rain jacket with white horses on it as well as blue jeans and pink rain boots. 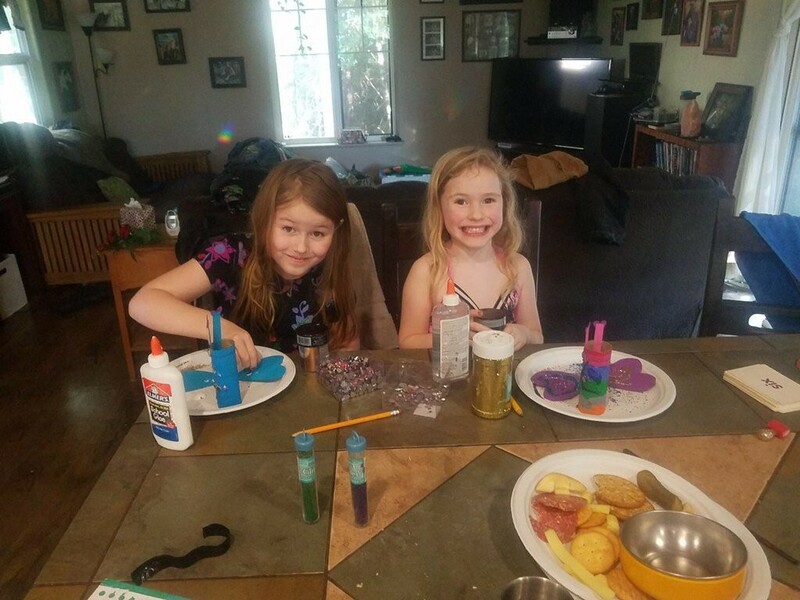 The Humboldt County Sheriff's Office is asking anyone who sees the pair to call 911 immediately, and requesting that people stay clear of the search area unless given permission by the law enforcement. We have a photographer on the way to the search effort and we’ll be updating from the scene throughout the day. Editor's Note: A version story first appeared on www.kymkemp.com and is reposted here with permission. This post has been updated with additional information.